The selection process for the next director general of the World Trade Organization is down to two candidates, both from Latin America. Intellectual Property Watch asked them to comment on why they would be the best leader for those interested in technology and intellectual property rights. The WTO announced on 26 April that the field had shrunk from five candidates down to two, based on the views of the 158 WTO members. The remaining candidates are Herminio Blanco of Mexico and Roberto Carvalho de Azevêdo of Brazil. Blanco is coming from the private sector, and is the former trade minister and trade negotiator for Mexico, including the North American Free Trade Agreement (NAFTA). 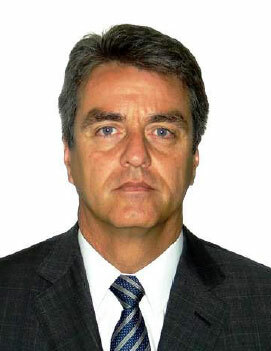 Carvalho de Azevêdo is Brazil’s ambassador to the WTO as well as to the World Intellectual Property Organisation (WIPO), the UN Conference for Trade and Development (UNCTAD), and the International Telecommunication Union (ITU). The next round of consultations with members will run from 1 to 7 May. The outcome is expected to be announced on 8 May. The candidates expected to withdraw were: Mari Elka Pangestu of Indonesia, Tim Groser of New Zealand, and Taeho Bark of South Korea. They joined the four candidates who withdrew after the first round (IPW, WTO/TRIPS, 12 April 2013). The backgrounds of all candidates can be found on the WTO website here. An analysis of the positions of candidates was provided by the International Centre for Trade and Sustainable Development (ICTSD), here. The two facilitators are Amb. 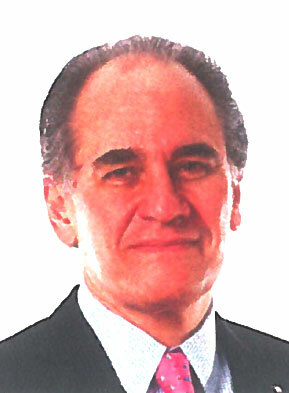 Jonathan Fried of Canada (chair of the Dispute Settlement Body), and Amb. Joakim Reiter of Sweden (chair of the Trade Policy Review Body). “In this field as in all the others areas of the multilateral trading system, I am able to understand the concerns of developed as well as developing countries,” he added. "Final Two WTO Director Candidates Highlight Technology And IP" by Intellectual Property Watch is licensed under a Creative Commons Attribution-NonCommercial-ShareAlike 4.0 International License.